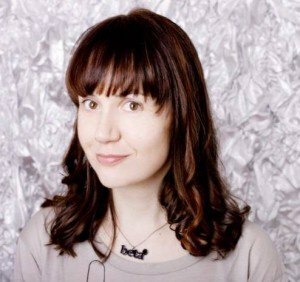 Nicki Crossley, Commissioning Editor for Coronet, part of Hodder & Stoughton, has bought World English rights for The Science of Game of Thrones from Susan Smith at MBA Literary Agents as part of a two-book deal. 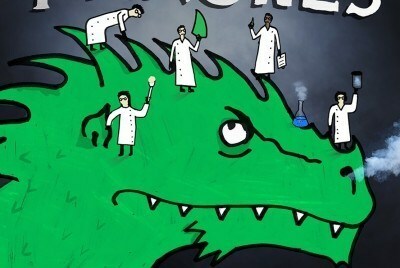 Helen Keen sifts fact from fantasy in this hilarious guide to the bestselling books and TV show. 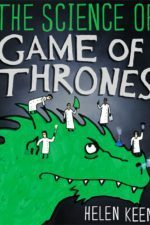 Containing over 150 entries, and answering questions such as ‘Could dragons actually exist?’ and ‘How does wildfire win wars?’ this is a myth-busting, mind-blowing, jaw-dropping and fun-filled expedition through Westeros and beyond. Game of Thrones fandom knows no boundaries and this unofficial companion is the ultimate guide to the epic series. German and Russian deals have also been made and Little, Brown will publish in the US. Helen Keen is a multi-award-winning writer, comedian and science enthusiast. She won Channel 4’s coveted New Comedy Writing Award, and is the creator of the highly successful It Is Rocket Science show, a space-science-comedy. The live version of the show attracted five-star reviews at the Edinburgh Fringe Festival and has toured internationally, and she also presents the show for BBC Radio 4, alongside Peter Serafinowicz. In 2015 she was awarded the prestigious Royal Society Radio Prize by the Association of British Science Writers, and her new comedy show Big Problems with Helen Keen was broadcast in Radio 4’s most popular comedy slot. 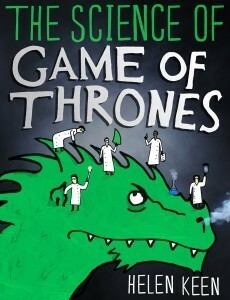 Crossley says: Helen Keen is the perfect writer to explore the science behind the blood-soaked world of the Seven Kingdoms. I was already a fan of Helen’s, having listened to her brilliant Radio 4 show, It Is Rocket Science, so I am delighted to be publishing her debut book. Keen says: I’m a huge fan of George R.R Martin’s books and the HBO TV show, so writing what I hope will be the ultimate companion for anyone who has ever longed to lovingly hatch their own dragons, or brutally murder someone with molten gold, is a dream come true. I’m so pleased to be published by Coronet. 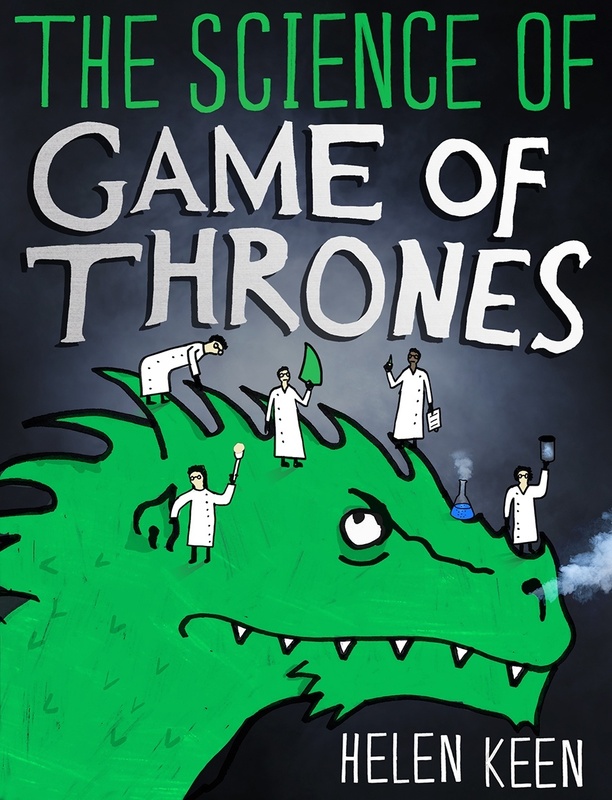 The Science of Game of Thrones will publish in Autumn 2016. Throwback Thursday: The Dragonbone Chair, by Tad Williams Before Game of Thrones there was The Dragonbone Chair. Friday Favourites: things we read and watched in March From superheroes to super creepy monsters.